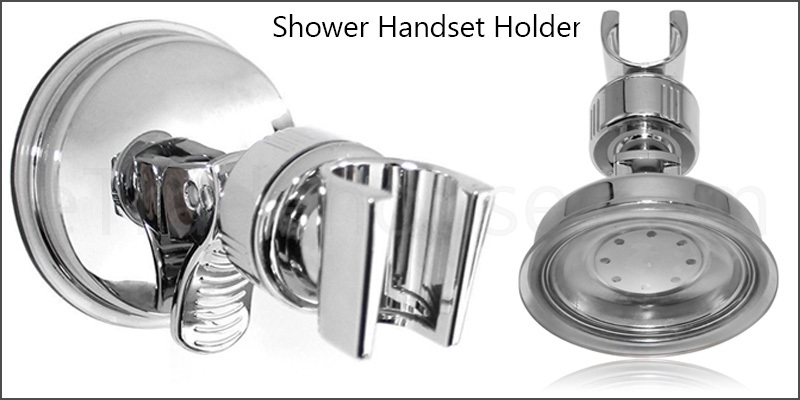 Brand new high quality chrome shower holder bracket. This has one of the strongest suction grips. Perfect replacement or addition to your current shower installation. Made from ABS plastic Very simple to install. Heavy duty tap is well-built and stable consumption. Elegantly polished with a chrome coating. It will stay clear and not be covered with black oxide coating.